I have to disagree that the knock-on effects of this case (albeit ground-breaking in terms of confirming employment rights for au pairs) means that contracts of employment and tax registration would have to be implemented for babysitters! That's a real stretch (unless the babysitter is a de facto childminder due to the number of hours being worked). It will be interesting to see whether the other 40 cases are heard, and whether any family, who has correctly utilised the system is found to be compliant. 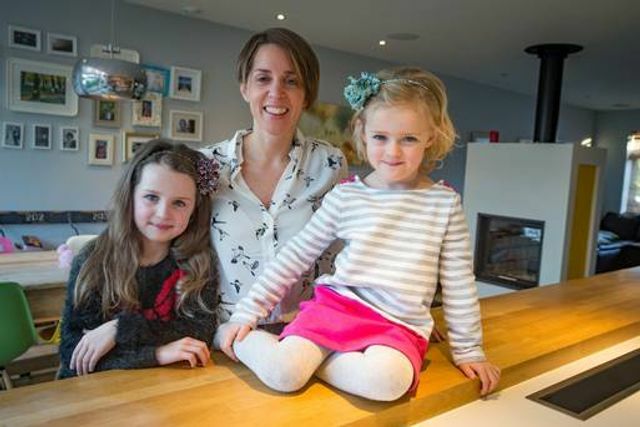 "I would be very concerned about the lack of regulation in the au pair sector, but I also think the regulations they're putting in now have been implemented in a scare-mongering way, instead of in a structured way. "In the Netherlands, host families are given tax credits through the au pair agencies. It's very black and white," she says. Ms Joyce also warned that the minimum wage ruling has implications which reach further than the au pair sector: "This will have a knock-on effect on all childcare - from babysitters to grandparents to the girl next door," she revealed, adding that all of these would now have to have contracts of employment, payslips and tax certifications.